 Cora’s Kids is a four day program for Native kids ages 8-12 out at the Dream of Wild Health farm in Hugo, MN. 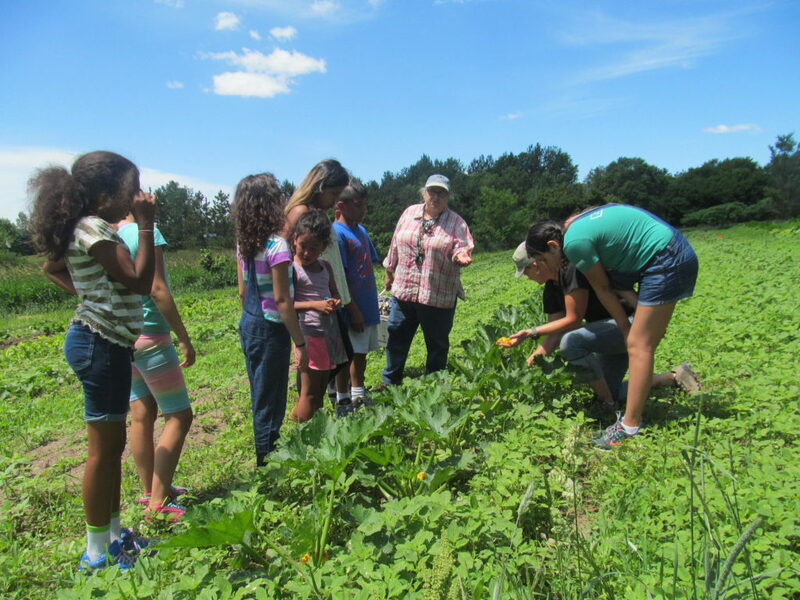 Youth learn about growing and eating healthy and tasty food, culture, and language along with traditional crafts and games. Youth also will experience cooking healthy lunches in the kitchen. 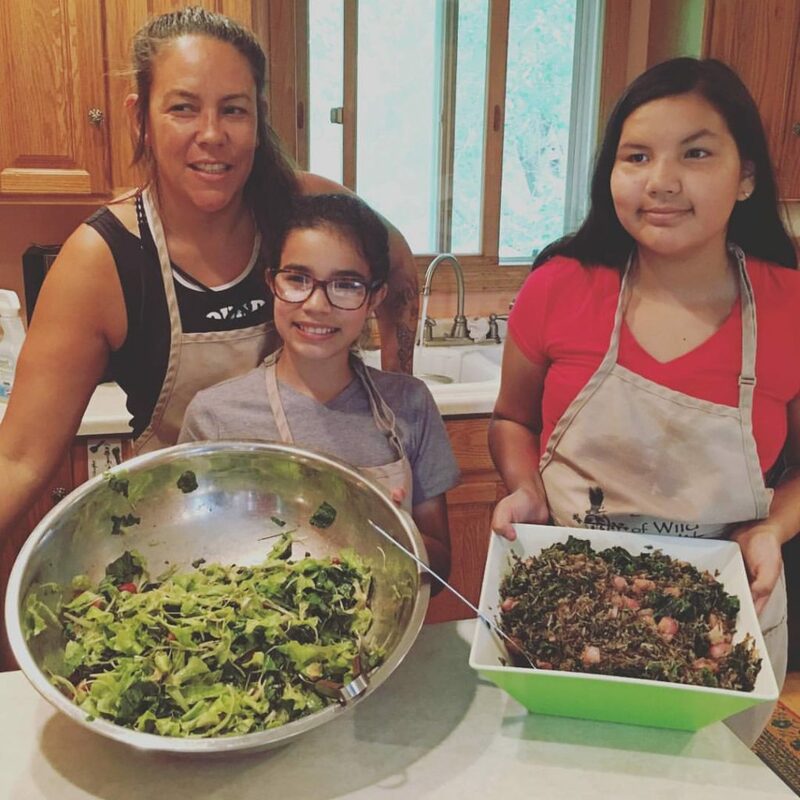 The application deadline for Cora's Kids is May 1st.